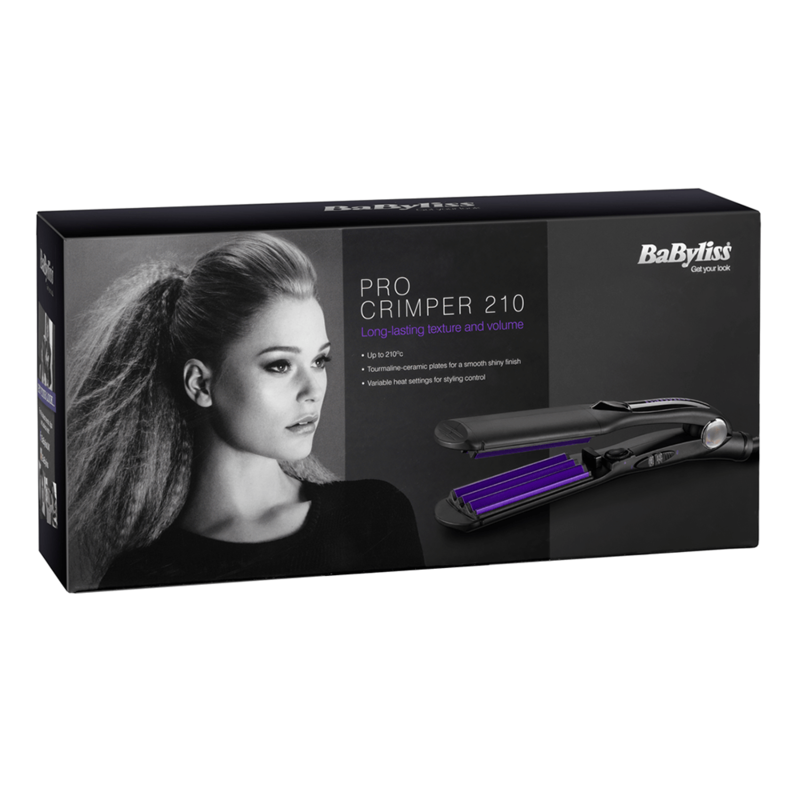 The BaByliss Pro Crimper 210 has salon quality heat system that heats up in seconds. 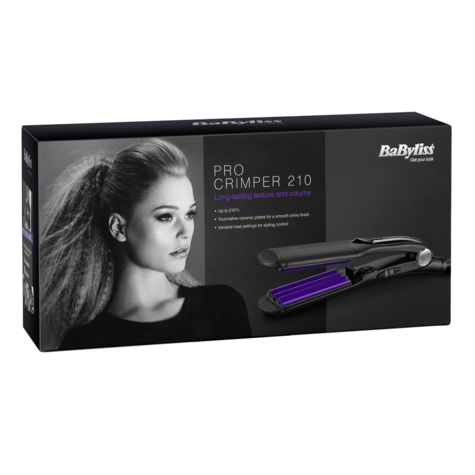 Designed with professional grade tourmaline-ceramic plates, this salon class crimper gives you complete control over your hairstyle. 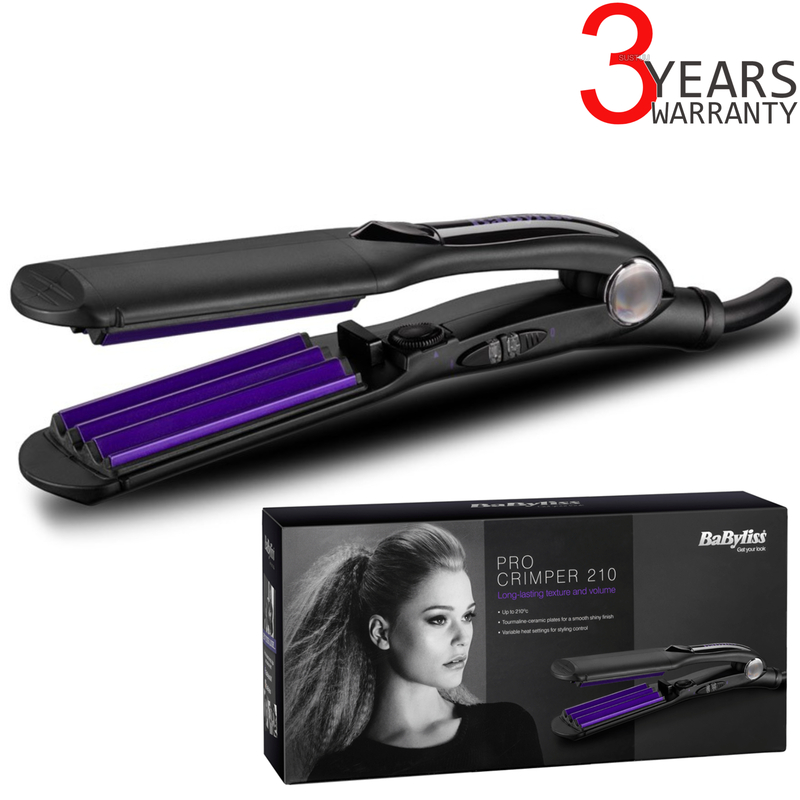 The tourmaline-ceramic plates have four different heat settings - from 140 degrees C to 210 degrees C - so you can get the desired style regardless of your hair type. 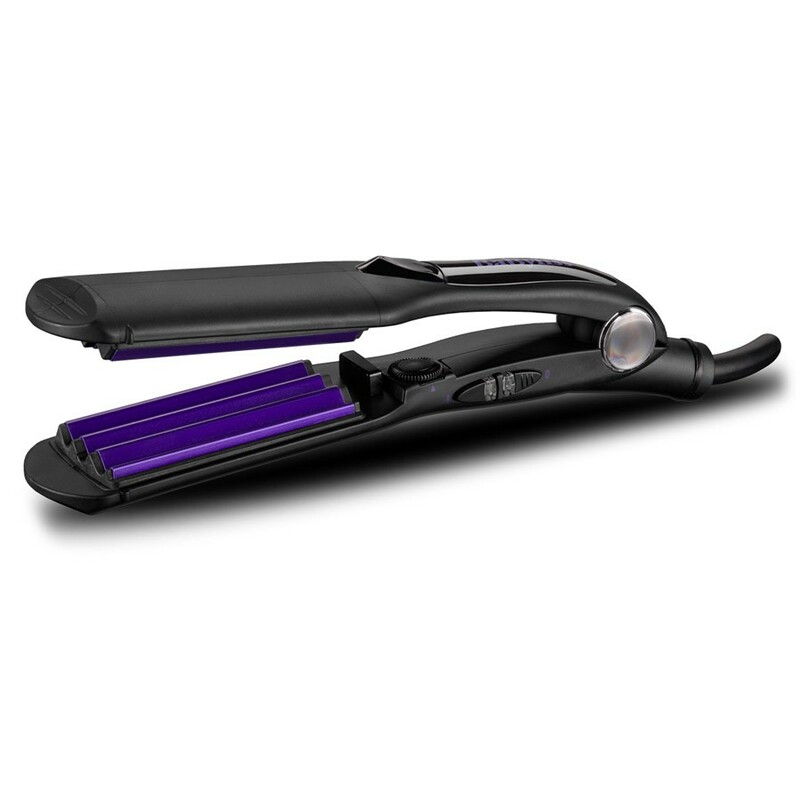 For thinner hair, use a lower heat setting. Thicker hair works better with higher heats, up to the top heat of 210 degrees C. The range of heat settings also give you the versatility to experiment with many different hairstyles or create some of your own.